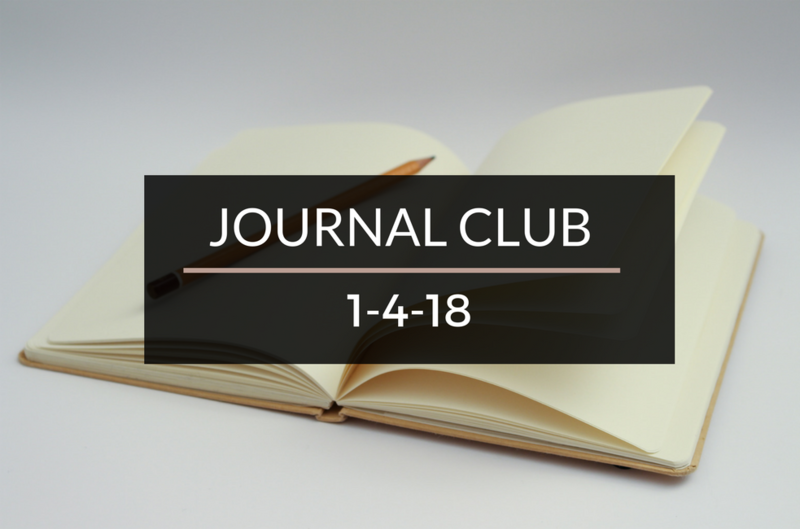 Journal Club 1-4-18 | Passive Income M.D. To kick off the new year, a bunch of bloggers have been sharing their resolutions, goals, and favorite moments of 2017. I loved this perspective from Life and My Finances in his recent post, “Instead of a New Year’s Resolution, Make a New Year’s Reflection”. Have you made any yet? 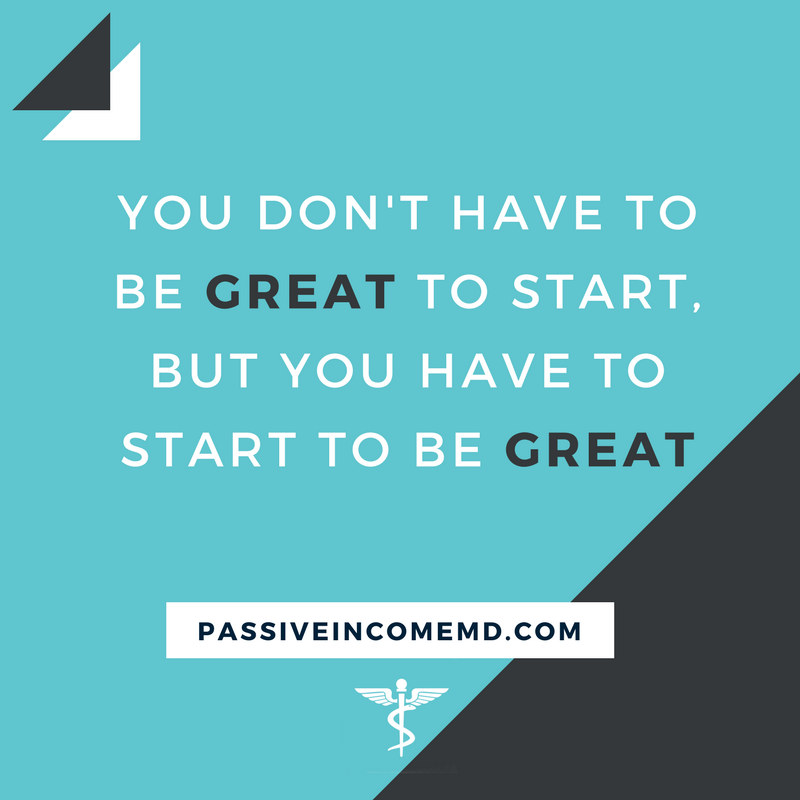 And if you’re just getting started, don’t miss “The Real Estate Investor’s Quick Start Action Guide” from RETipster to get you going and eliminate the initial overwhelm. Thanks for sharing the article! 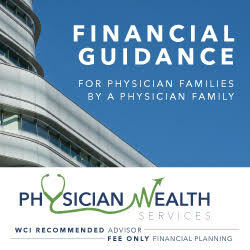 We’re going to have tons of fun helping people out with their finances this year! Can’t wait for a successful 2018 for all the PF readers! Thanks for including me in the latest Journal Club. Looking forward to a great 2018! Great round up! I missed most of these. Happy 2018! Great round up! Thanks for curating.